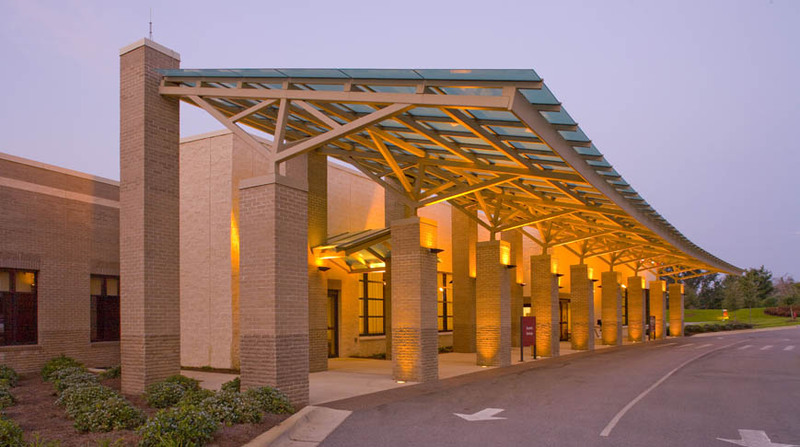 Doster was selected to provide preconstruction and construction management services for Baptist Healthcare’s Gulf Breeze Hospital. F.E. Booker Company served as the local joint venture partner. 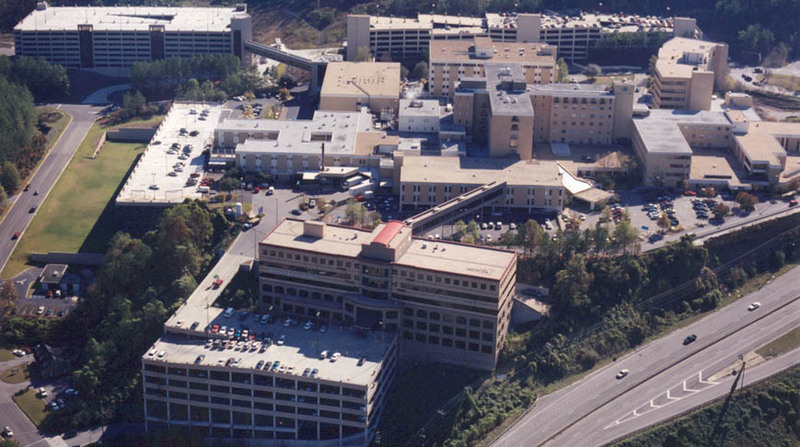 The overall project consisted of three distinct parts: a new 30,000 square foot, two story new Medical Office Building, housing physician offices; a new 12,100 square foot Cancer Center and Outpatient Rehabilitation Physical Therapy Facility; and a 47,000 square foot expansion of the hospital that tripled the capacity of the emergency department and doubled the size of both diagnostic imaging and surgical services. 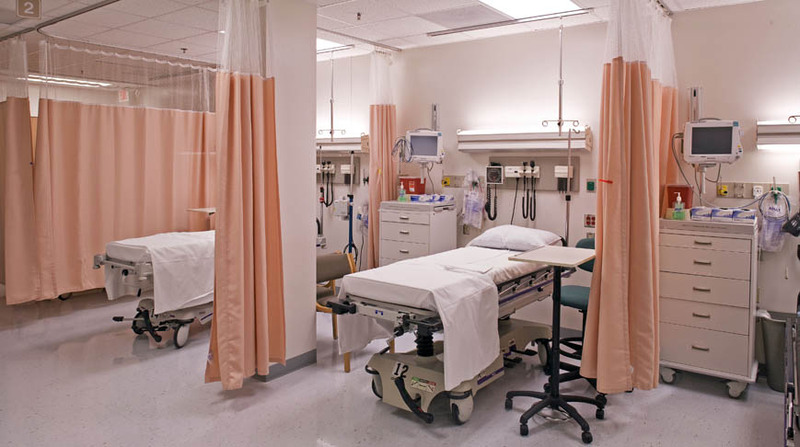 Also included was a new six-bed Intensive Care Unit (ICU). 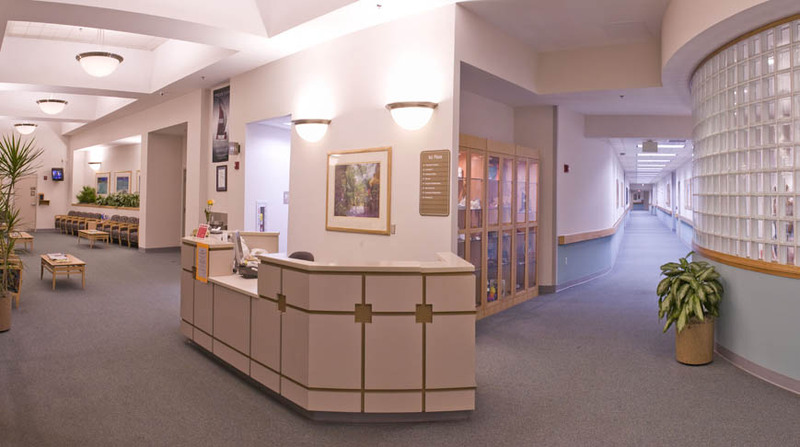 Outpatient Surgery relocated to the new ground floor area, freeing 15 inpatient bed spaces on the second floor currently utilized for outpatient surgical services. 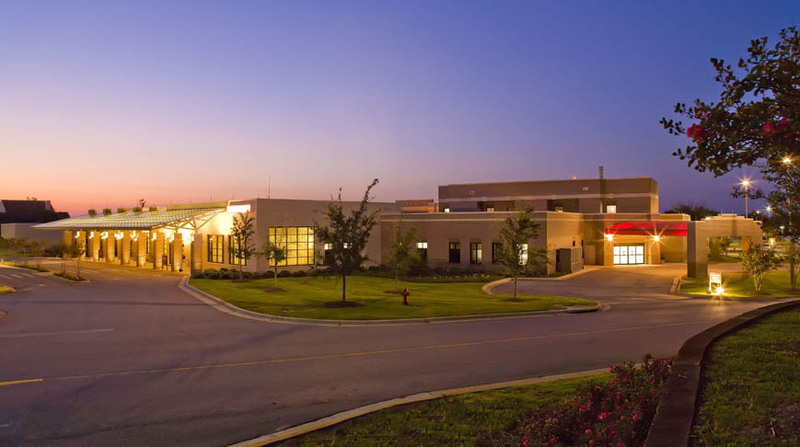 The addition occurred at the front of the existing hospital and required detailed coordination to ensure no interruption to existing operations. The completed phases of the project are exceptional. We have truly found our experiences with Booker/Doster Joint Venture to be one of outstanding teamwork.